Access Gateway | The IT Melting Pot! This is a question I get a lot and I must say that Henny Louwers did answer it well in this blog post! I spend a lot of my time breaking down the different models of Citrix NetScaler appliances and different Software Editions within the Citrix NetScaler portfolio. I decided to set up a blog about this since the path is usually pretty much (lengthy but) the same. This does not mean the answer is always easy because there are a lot of questions that need to be answered. The first thing I would like to get off my chest is the following: Stop seeing/selling the Citrix NetScaler as a replacement for Secure Gateway. It is so much more than that. I often have discussions with various engineers and consultants telling me that Citrix NetScaler is so expensive for a Remote Access solution because Secure Gateway always used to be free. No offense but a Citrix NetScaler solution belongs to the networking department, not the Citrix XenApp sys admin department. Or maybe limited. That leads me to the first difficult thing of a Citrix NetScaler project. The adoption of the Citrix NetScaler appliances to the networking guys of an organization. They need to embrace the solution to make this a success. For some reason they too see it as a ‘’Citrix’’ solution. For that reason one of the most important meetings to setup is usually with the networking guys to try to explain the L3-L7 functionality of the Citrix NetScaler solution. When they realize it competes with F5, Juniper, Cisco, etc then we are on the right track. Usually the first question of a customer is regarding something simple like replacing the Remote Access solution. Since the NetScaler is going to be the main platform for publishing Citrix publications a NetScaler Gateway can be considered as a valid option. This is when I tell a customer it would be wise to spend a little extra on the NetScaler Standard Edition since this would leverage the solution be having full load balancing capabilities (among others). When you compare prices between the NetScaler Gateway and NetScaler Standard Edition you will see that the Standard Edition will be somewhat more expensive but I for one think that it is worth the difference given the feature set that come with the Standard Edition. Of course the NetScaler Gateway can always be upgraded to a NetScaler Standard Edition (or higher) if you will. 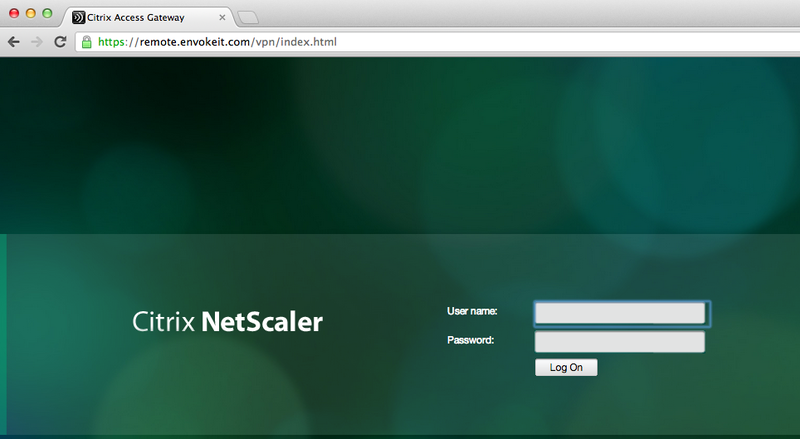 Another feature of Citrix NetScaler Standard Edition is the ability to run Citrix Web Interface on the appliance. Honestly, I do think is not really that important anymore…. 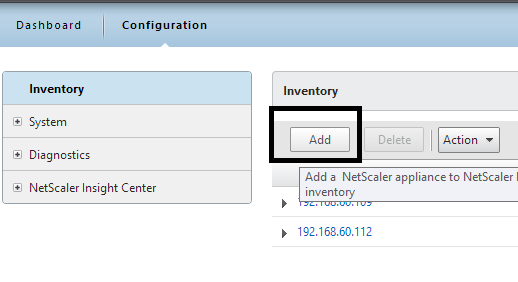 How to check which #NetScaler policy that your #Citrix #Receiver or web browser hits? How do you know which policy that is hit when your different Receivers are logging in? But in more complex scenarios you may end up controlling which browser the user is accessing with (for giving nice error messages instead of Citrix default messages when users may use an unsupported browser etc. ), or when you have multiple AD domains and AD groups to link different policies to etc. Then it may be complex and you have multiple policies and profiles for the same config with minor changes like the SSO domain name etc. So how do you then troubleshoot that easily? At the top of the output you see all the AD groups that I’m a member of that needs to match the group that you like to use on the NetScaler side, and last you see that accept from AD for my authentication request. 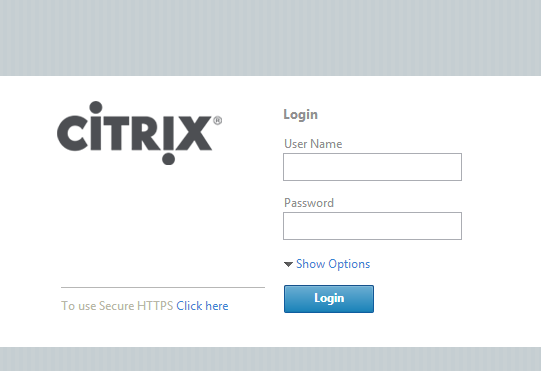 A vulnerability has been identified in Citrix Access Gateway Standard Edition that could allow an unauthenticated user to gain access to network resources. This vulnerability affects all 5.0.x versions of the Citrix Access Gateway Standard Edition appliance firmware earlier than 5.0.4.223524. Citrix Access Gateway Standard Edition versions 4.5.x and 4.6.x are not affected by this vulnerability. A patch for version 5.0.4 of the Citrix Access Gateway Standard Edition firmware has been released to address this vulnerability. Citrix strongly recommends that all customers using affected versions of Citrix Access Gateway Standard Edition apply this patch to their appliances as soon as possible. Citrix thanks Ben Williams, David Middlehurst and James Eaton-Lee of NCCGroup (http://www.nccgroup.com) for working with us to protect Citrix customers. There is yet another “thing” to have in mind when setting up Access Gateway and StoreFront in CVPN mode! It’s been an interesting day (or days/weeks/months I must admit) with some “issues” with a NetScaler ADC, Access Gateway with CVPN profiles and StoreFront 1.2. And one thing that we have been struggling with was Single Sign-On to StoreFront when we had the AG configured for CVPN access. And it was just this environment where I’ve seen this issue!! After a lot of troubleshooting the Citrix guys came up with an explanation on why SSO from AG doesn’t work in this specific environment! And it’s not an obvious one to find I must say… but I now understand why it doesn’t work! The overall idea and config is that AG authenticates the user and then shall do SSO to StoreFront. The CVPN policy have been created according to all best practices etc. (Citrix CloudGateway Express 2.0 – Implementation Guide). But SSO still doesn’t work!! If you login through a browser when having the CVPN policy linked to the vServer you’ll see that authentication works perfectly but then when it tries to passthrough the authentication to StoreFront it fails.